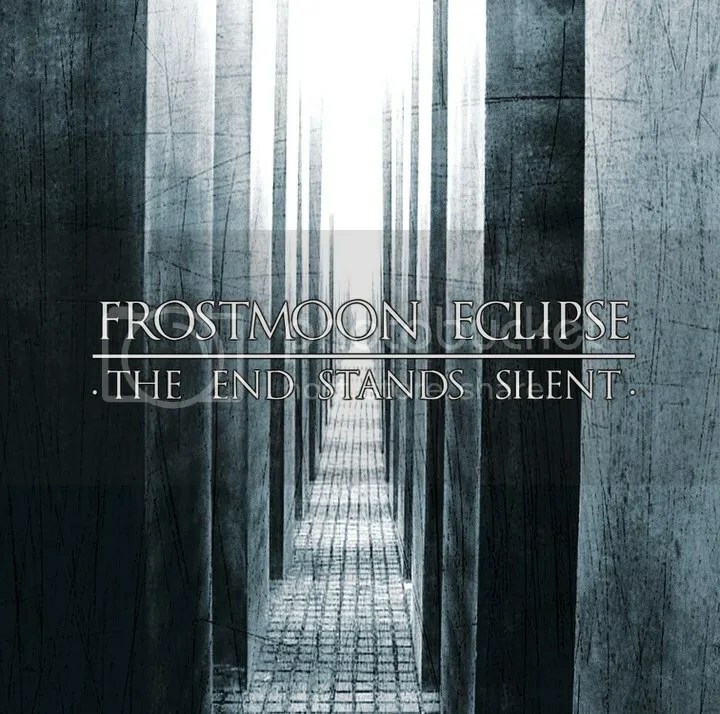 With four previous full length albums as well as several limited edition releases and appearances on tribute albums to its name, FROSTMOON ECLIPSE is one of the longest serving Black Metal bands on the Italian scene. Formed in the autumn of 1994, the band has long been known for combining Old School Black Metal with acoustic interludes of haunting beauty, setting it apart from the usual fast and chaotic sound one would expect from the genre and creating an atmosphere all of its own. FROSTMOON ECLIPSE’s line up includes Claudio Alcara on guitars, Lorenzo Sassi on vocals, Gionata Potenti on drums and Davide Gorrini on bass. FROSTMOON ECLIPSE is due to play live at Carlito’s Way, Retrobido (IT) on the 10th April.